This was a question that was asked of me the other day, when a client and I were talking about the new hot yoga place that has opened up in town. According to Isabel Lambert, director of Tula Yoga Spa in Toronto, working in a heated room also elevates the heart rate, which makes the body work harder. ‘It’s really for people who want a more intense workout’those who want to develop strength, flexibility and tone along with a cardiovascular workout.’ She also says working in heat helps the body relax, improves breathing (which helps conditions like asthma) and focuses the mind, which develops better mental concentration. Murphy, who is a huge proponent of infrared sauna-therapy for detoxification purposes, and who readily recommends regular yoga as a form of exercise, says she simply doesn’t believe the two should necessarily go hand-in-hand. She adds that even in India, yoga would have traditionally been practiced in the early morning, to avoid the intense heat of the day. ‘I just don’t think it’s safe,’ says Murphy. Though Lambert says she’s never seen anyone suffer from heat stroke in a class, she does advise people who suffer heart problems to consult with a doctor prior to attempting any kind of hot yoga class. She also suggests that women should not practice hot yoga when pregnant. People with high or low blood pressure are advised to try an easier form, and to limit the amount of time they spend in the heat. But generally, she says hot yoga is safe and gentle for everyone from children to seniors. ‘That’s one of the benefits,’ she says, ‘it’s is more challenging and intense, but everyone can get something from it. 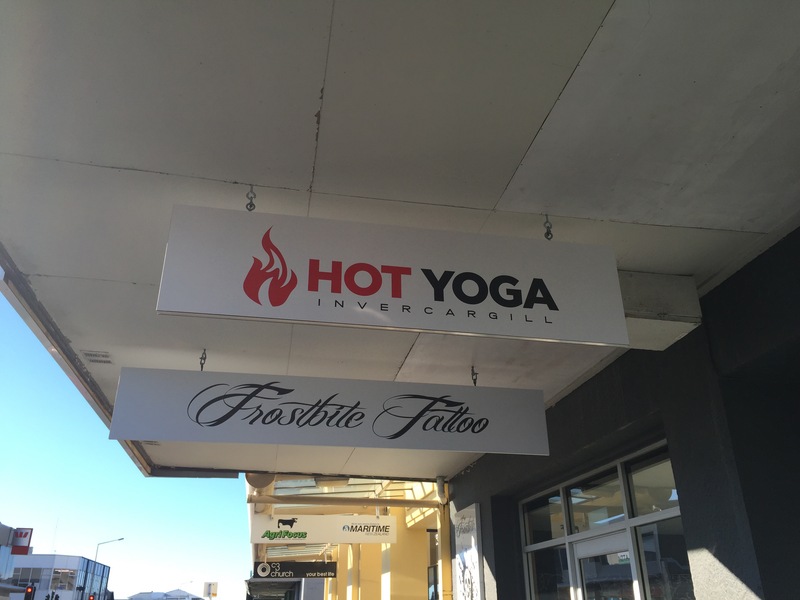 The client I was talking to said she went for hot, but not Bikram yoga. The class was pretty full, it went on for 90 mins. I asked was that not a really long time. She said no, because all the moves and stretches were done really slowly, each held for 45 Sec to a min at least, she thought. She said she was pretty hot and sweaty afterwards but did enjoy it.